posted: February 13, 2018 by: KAC Tags: "Clinic Specials" "News"
February is National Dental Month for pets! The clinic will be offering a special promotion of 10% of your pets dental. Our dental cleanings include a minty fresh cleaning, scaling and polish! 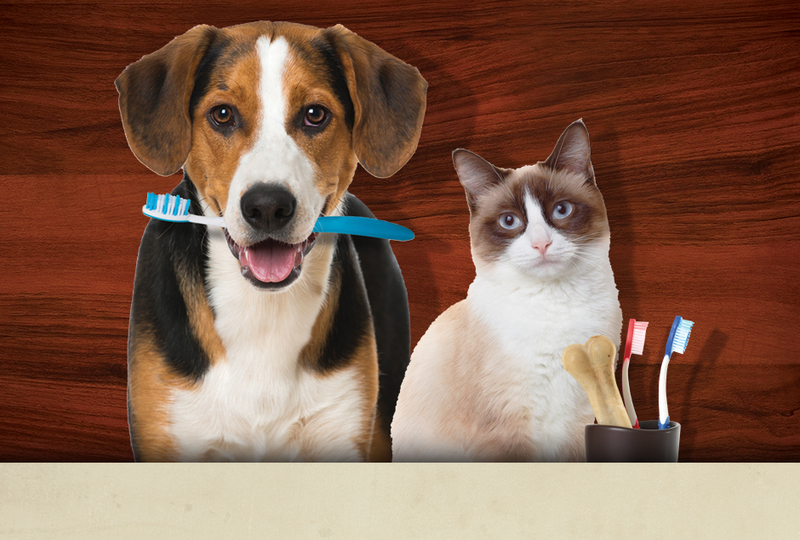 Dental health is a very important part of your pets quality of life. Call today to give your pet a brighter smile and fresh breath! Our staff is happy to provide an estimate for pets who may require additional dental work such as extractions.